Who else is ready for fall programming? I know I am! Especially now that Power is just about over (Never watched Power? You are missing out!). As of now, all of the shows I am interested in watching air on either Tuesday or Thursday. And all of them air on ABC. So, that’s the channel that my TV will be stuck on. 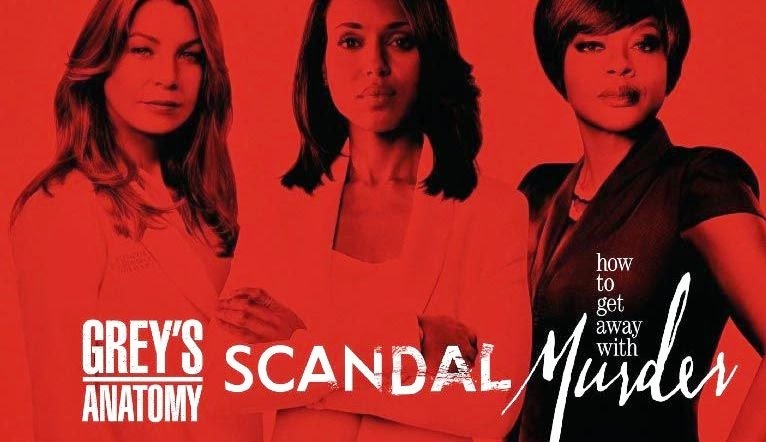 I’ll be watching The Muppets, Grey’s Anatomy, Scandal and How to Get Away with Murder. Unfortunately, the show that I really enjoyed watching on Sunday was cancelled after two seasons. Resurrection is no more, and I must say that I really sad about that. What does your personal fall lineup look like? 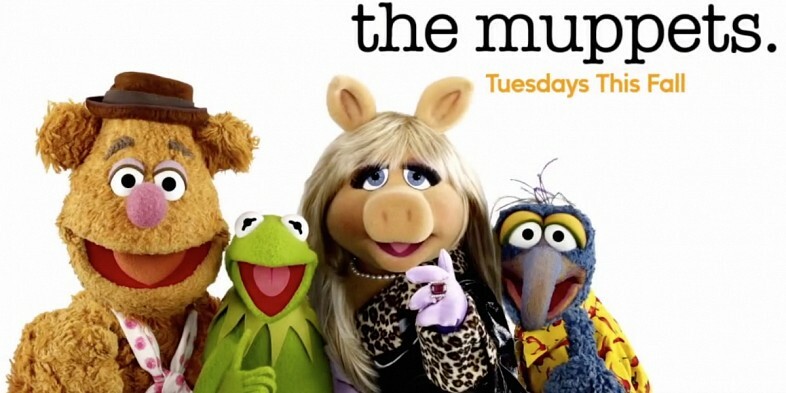 Posted on Tue.Aug.11.2015, in Entertainment and tagged #ABC, #FallLineup, #FallProgramming, #FallShows, #Fozzie, #Gonzo, #GreysAnatomy, #HowToGetAwayWithMurder, #HTGAWM, #Kermit, #McDreamy, #Meredith, #MissPiggy, #OliviaPope, #Resurrection, #TheMuppets, scandal, television, tv. Bookmark the permalink. Leave a comment.